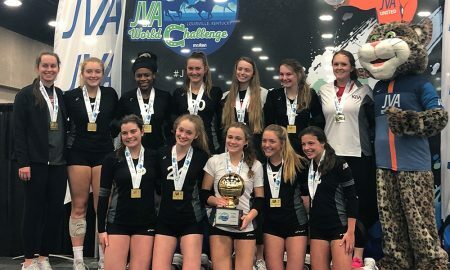 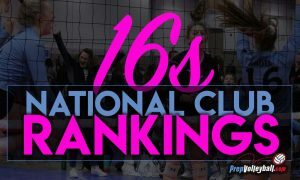 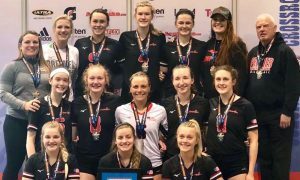 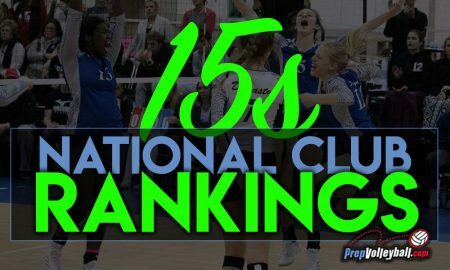 SPVB 16 Elite was finally healthy enough to make its best effort of the year (so far!) 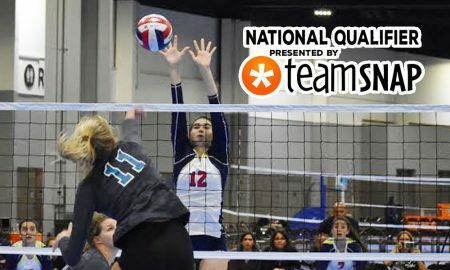 in Louisville. 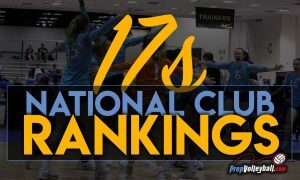 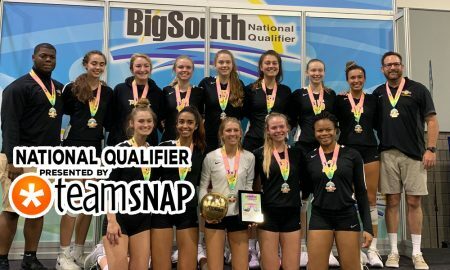 Top Select 17 Elite Blake took home its first national qualifier title of the season by winning Big South. 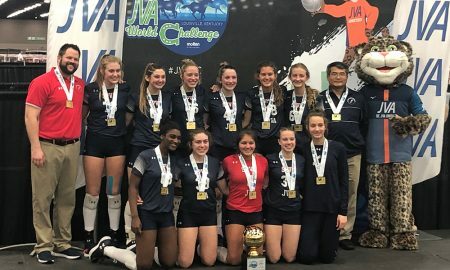 KiVA 15 Red celebrates in its hometown at the World Challenge. 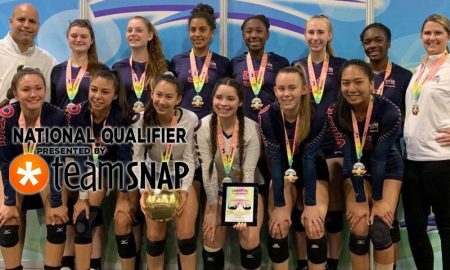 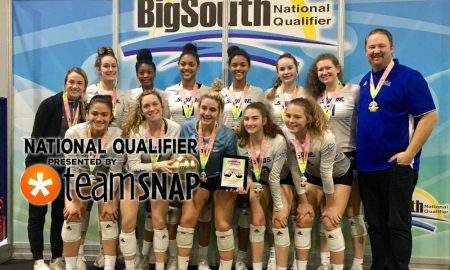 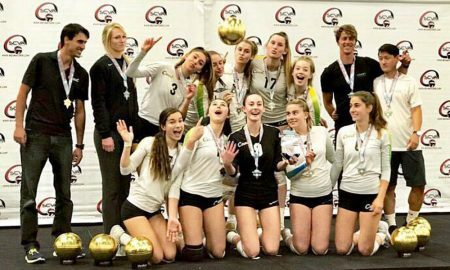 OT 15 Melito took home its second title at a national qualifier, this time capturing gold at Big South. 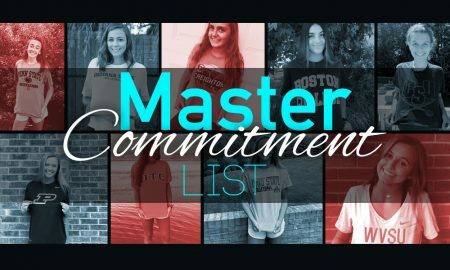 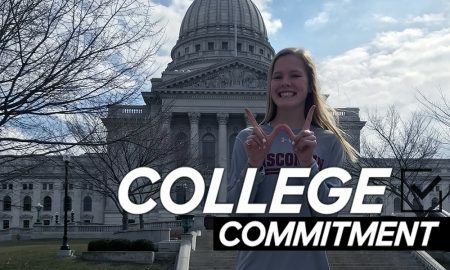 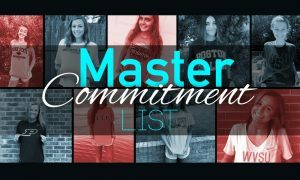 Saige Damrow is one of just a few players in the 2023 class who has announced her commitment. 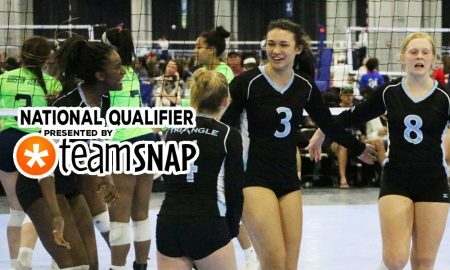 Triangle 17's Alexis Engelbrecht (3) was part of the standouts on Day 3 in Atlanta. 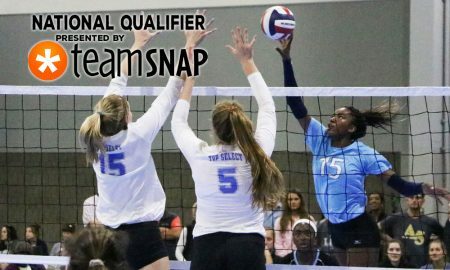 Triangle 17's Jade Demps (15) was a force Sunday at the Big South Qualifier. 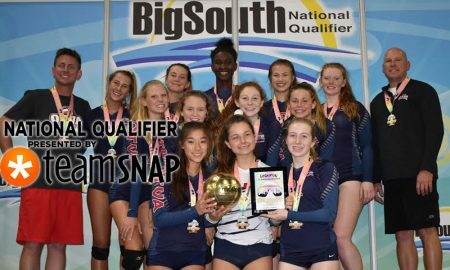 OT 15 Matt brought home gold in 15 American at Big South. 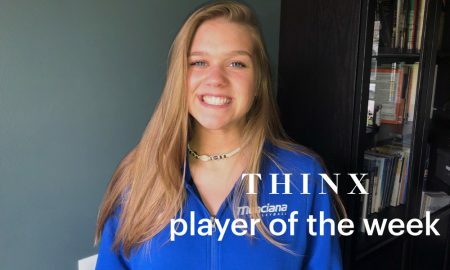 Mikayla Christiansen is this week's THINX Player of the Week!